During the IFA 2018 trade show, Huawei showcased the world’s first 7nm FinFET SoC that will eventually find its way in the upcoming Mate 20 and Mate 20 Pro, the Kirin 980. Unfortunately, Apple got the better of its rival by launching its 2018 iPhone lineup much earlier, and these devices also feature TSMC’s 7nm FinFET SoC. However, that might not deter the confidence of Huawei, as the Chinese giant believes that the Kirin 980 is powerful enough to outpace the A12 Bionic. According to Huawei, the company has been working on its Kirin 980 for over three years and its chipset manufacturer division, HiSilicon has been focusing on three categories, power and efficiency, intelligence and connectivity. Just like the A12 Bionic, the Kirin 980 features a total of 6.9 billion transistors. However, when compared against the previous generation SoC, which Huawei reportedly has not taken the name of, the Kirin 980 is able to display 75 percent better processing performance, as well as 46 percent faster GPU performance. Huawei also decided to provide some efficiency metrics; the Kirin 980’s processor is 57 more efficient than the processor running in the previous-generation SoC, and a 178 percent efficiency claim when it comes to the GPU. 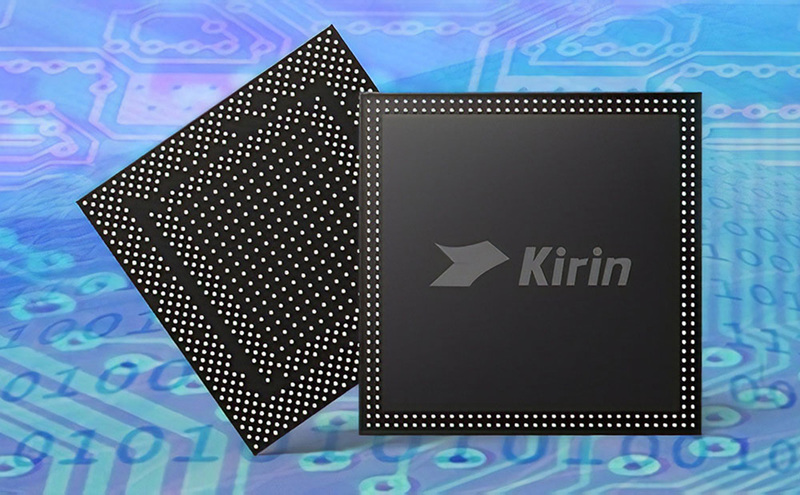 Though the Kirin 980 is not the company’s first 5G SoC, the OEM has doubled its efforts in making its flagship silicon a lot faster. The dedicated NPU features real-time processing as well as possessing the capability to recognize 4,500 images per minute. The Neural Processing Unit will also learn over time and make the processor more intelligent when it comes to conserving battery life. Also, the Kirin 980 is the world’s first chipset to tout a Cat. 21 LTE modem, which will result in impressive downlink speeds if you want to measure radio performance. The Kirin 980 will be seen in action when the Mate 20 and Mate 20 Pro will be launched on October 16. Do you think Huawei’s champion has what it takes to best Apple’s A12 Bionic? Tell us down in the comments.